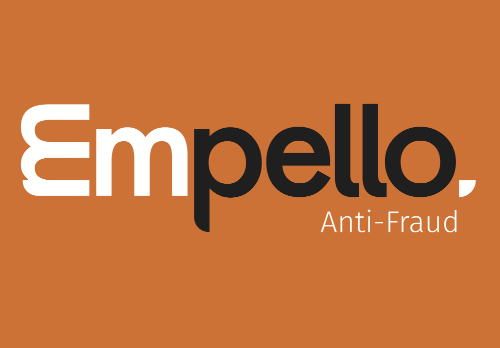 Already the market leader in fraud monitoring, with the biggest VAS/ Carrier Billing threat detection network worldwide, Empello has used this expertise to develop FraudStop to provide best-of-breed active fraud blocking. Fraud blocking has become a vital requirement, with fraud in mobile billing not just on the increase, but threats growing in complexity. Two years ago payments fraud was mainly in the form of i-frame overlay or click-jacking, but these basic threats, which are relatively easy to defend against, have now been replaced with more advanced fraud. Today the most serious threat is from app malware, which resides in apps on the user’s device. In some cases consumers have been tricked into downloading infected apps via fake alerts or offers, whereas in other cases compromised apps are listed on the official Google Play store. Without requiring any interaction from the user, infected apps then visit VAS or Carrier Billing payment pages and sign up for services without the knowledge of the phone’s owner. Generic protection used by e-commerce payment pages is of little use. Standard anti-bot technology will not stop malware attacks, because they involve transactions from a genuine consumer’s device. As an independent security provider, Empello is not connected with any provider in the billing value-chain. This is important to mobile operators and content providers, who require secure processing of sensitive security and marketing data.